Address: VG, 5 Gold Cave, Crescent, Tuam, Co. Galway. 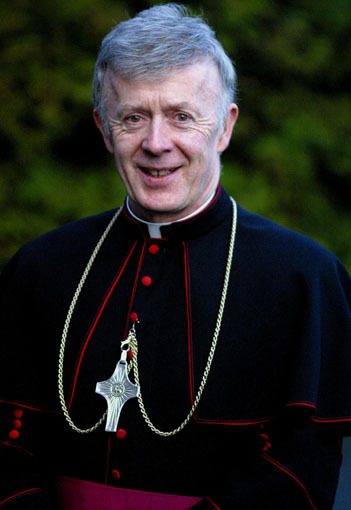 Address: Archbishop’s House, Tuam, Co. Galway. Rev. Francis Mitchell, Archbishop’s House, Tuam, Co. Galway. Anne Gormally, Noreen Raftery, Ellen Dooley, Anne Walsh. Priests of the Archdiocese who, on the nomination of the Archbishop, have been chosen by the Holy See for this honorary position which confers on them the title of “Monsignor”. Dermot Moloney, PE, VG, Tuam, John O’Boyle, Director of Education and Child Protection, Diocesan Resource Office, Tuam. Joseph O’Brien, P.P., Abbeyknockmoy; Tuam Deanery. Brendan Kilcoyne, P.P., Athenry; Athenry Deanery. James Ronayne, P.P., Clifden; Clifden Deanery. Fergal Cunnane, P.P., Dunmore, Dunmore Deaneary. Charlie McDonnell, Adm., Westport; Westport Deanery. Conal Eustace, P.P., Castlebar; Castlebar Deanery. Martin O’Connor, P.P., Ballindine; Claremorris Deanery. Paddy Gilligan, P.P., Cong: Ballinrobe Deanery.  Archbishop Michael Neary (Chair), Monsignor Dermot Moloney, Stephen Burns (Castlebar), Gerard Concannon (Claremorris), Anne Corcoran (Westport), Catherine Dolan (Diocesan Accountant), Patrick Durcan (Westport), Frs. Francis Mitchell (Secretary), Patrick Farragher (Tuam), Joseph O’Brien (Abbeyknockmoy).